Thanks for this helpful tip. I personally like the app themes to match the Mac themes, but I have colleagues who prefer the colorful themes. 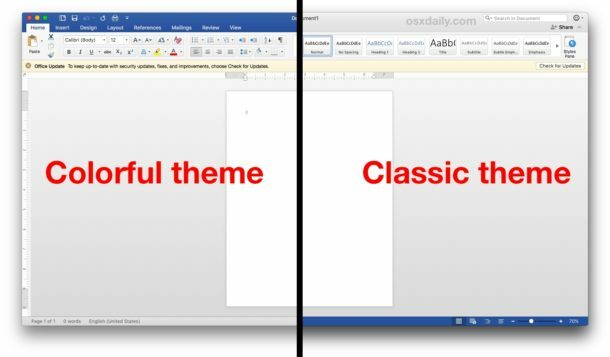 What I think is frustrating is that Office has different ‘themes’ which are totally different, for example there is the interface themes as you describe, but there are also design themes which change the fonts and colors of documents. In the latter example I think these are better suited to describe as Templates. Whereas Themes are better suited to describe the visual appearance of an applications user interface. Just thought I would mention this because it may cause confusion to some Office users. 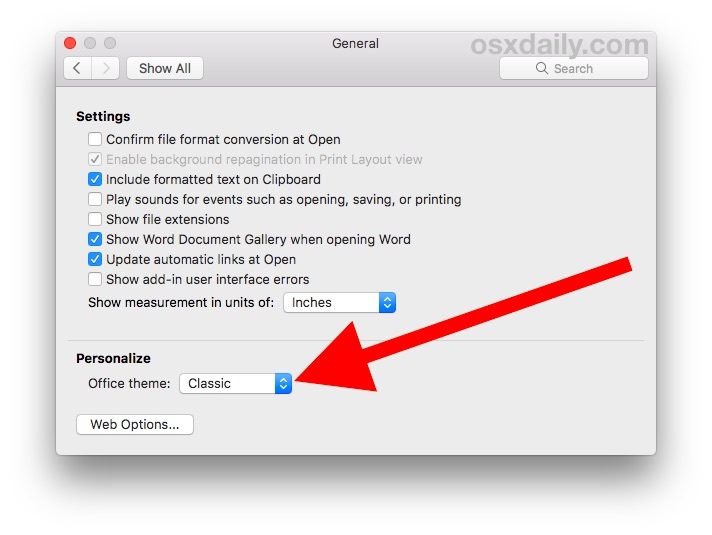 For some reason I don’t have that option … What version of Office are you using? 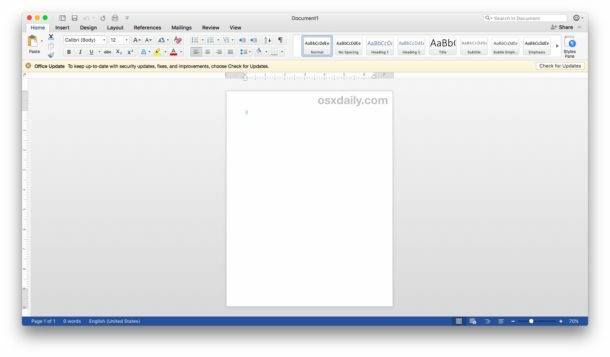 I’m using Office 365, supposed to be the latest version of office. 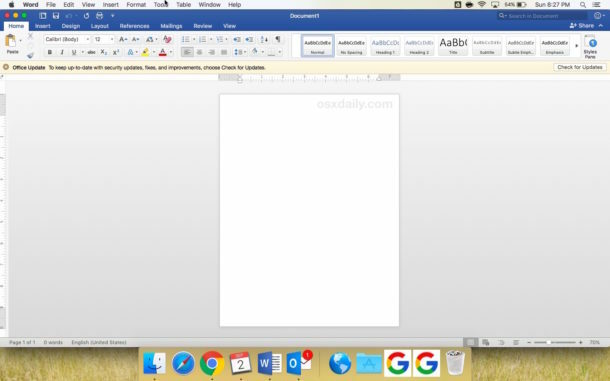 Yes, I’m using the App Store version and the option simply isn’t there… even though I am lead to the General tab where it’s supposed to be when I search for it within preferences :D.
I’m using Office 365 (I think originated from Office 2016 base, always hated the naming convention of years its too confusing) and I do have this option. My Word is blue, I can change it to gray with this setting. Thanks. But I actually like the blue now that I changed it, so I went back. Without blue, it looks like Pages to me. I suggest for others to look in settings, explore to find the possibilities. as Microsoft maybe moved it in some other versions? 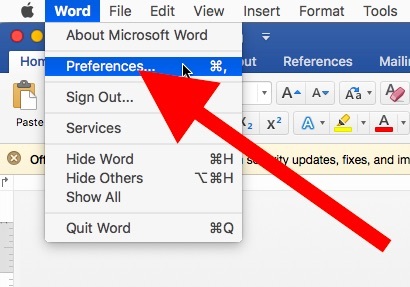 C’mon, this is an obsolete setting, doesn’t exist anymore in O365 and O2019. How about getting rid of those ugly flat icons? Although it’s been many years they’re still ugly, childlike & cheap looking. I hate Office programs and Microsoft, they are purveyors of necessary overpriced garbage. 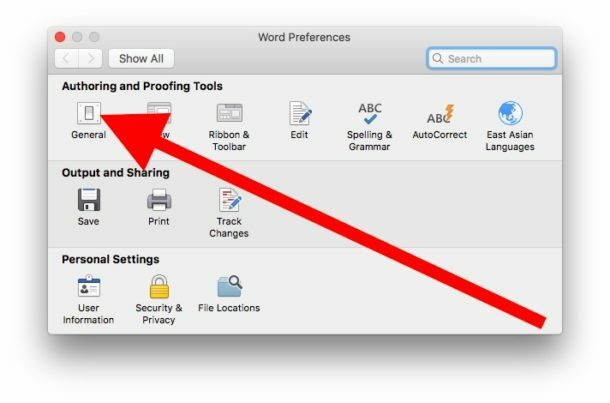 Try using LibreOffice instead; it’s free.